The term "self-governing colony" has sometimes been used in relation to the direct rule of a Crown colony by an executive governor, elected under a limited franchise, such as in Massachusetts between 1630 and 1684. The first local legislatures raised in England's colonies were the House of Burgesses of Virginia (1619) and the House of Assembly of Bermuda (1620), originally part of Virginia. The Parliament of Bermuda, which now also includes a Senate, is the third-oldest in the Commonwealth of Nations, after the Tynwald and Westminster (currently the Parliament of the United Kingdom). 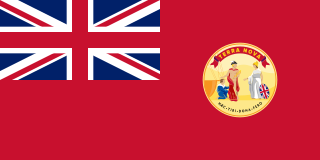 Of the three, only Bermuda's has legislated continuously, with the Royalist camp maintaining control of the archipelago during the Commonwealth of England and the Protectorate. The Virginia House of Burgesses was formed in 1642/43 by the General Assembly. By its creation, the General Assembly then became bicameral. The Colony of Virginia, chartered in 1606 and settled in 1607, was the first enduring English colony in North America, following failed proprietary attempts at settlement on Newfoundland by Sir Humphrey Gilbert in 1583, and the subsequent further south Roanoke Island by Sir Walter Raleigh in the late 1580s. The House of Assembly is the lower house of the Parliament of the British Overseas Territory of Bermuda. The house has 36 Members of Parliament (MPs), elected for a term of five years in single seat constituencies using first-past-the-post voting. Bermuda now has universal voting with a voting age of 18 years. Voting is non-compulsory. The presiding officer of the House is called the Speaker. However, in the modern sense of the term, the first self-governing colony is generally considered to have been the Province of Canada, in 1841; the colony gained responsible government in 1849. All the colonies of British North America became self-governing between 1848 and 1855, except the Colony of Vancouver Island. Nova Scotia was the first colony to achieve responsible government in January–February 1848 through the efforts of Joseph Howe, followed by the Province of Canada later that year. They were followed by Prince Edward Island in 1851, New Brunswick, and Newfoundland in 1855 under Philip Francis Little. The Canadian colonies were federated as a Dominion in 1867, except for Newfoundland, which remained a separate self-governing colony, was a separate Dominion in 1907-1934, reverted to being a crown colony in 1934, and joined Canada in 1949. However, the term "self-governing colony" is not widely used by Canadian constitutional experts. The Colony of Vancouver Island, officially known as the Island of Vancouver and its Dependencies, was a Crown colony of British North America from 1849 to 1866, after which it was united with the mainland to form the Colony of British Columbia. The united colony joined Canadian Confederation, thus becoming part of Canada, in 1871. The colony comprised Vancouver Island and the Gulf Islands of the Strait of Georgia. In Australasia, the term self-governing colony is widely used by historians and constitutional lawyers in relation to the political arrangements in the seven British settler colonies of Australasia — New South Wales, New Zealand, Queensland, South Australia, Tasmania, Victoria and Western Australia — between 1852 and 1901, when the six Australian colonies agreed to Federation and became a Dominion. New Zealand remained a separate colony until 1907, when it too became a Dominion. Malta was also a self-governing colony between 1921 and 1933, 1947 and 1958, and 1962 until independence two years later. The best-known examples of self-governing colonies are the Dominions, during the mid-to-late-19th century and early 20th century. 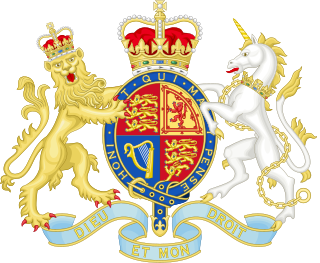 In the Dominions, prior to the Statute of Westminster in 1931, a Governor General, officially the monarch's representative, was a de facto arm of the British government. After the passing of the Statute of Westminster, the Dominions ceased to be considered colonies, although many colonies which did not have Dominion status were self-governing. However, after that time, the Dominions were largely free to act in matters of defence and foreign affairs, if they so chose and "Dominion" gradually acquired a new meaning: a state which was independent of Britain, but which shared the British monarch as the official head of state. The term Dominion has since largely fallen out of use and been replaced with the term Realm. 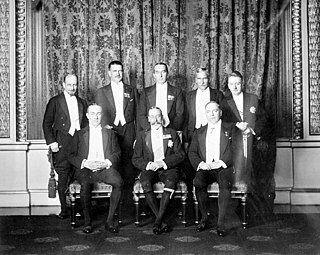 Imperial Conferences were periodic gatherings of government leaders from the self-governing colonies and dominions of the British Empire between 1887 and 1937, before the establishment of regular Meetings of Commonwealth Prime Ministers in 1944. They were held in 1887, 1894, 1897, 1902, 1907, 1911, 1921, 1923, 1926, 1930, 1932 and 1937. 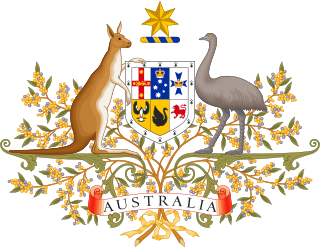 The Statute of Westminster 1931 is an Act of the Parliament of the United Kingdom and modified versions of it are now domestic law within Australia and Canada; it has been repealed in New Zealand and implicitly in former Dominions that are no longer Commonwealth realms. 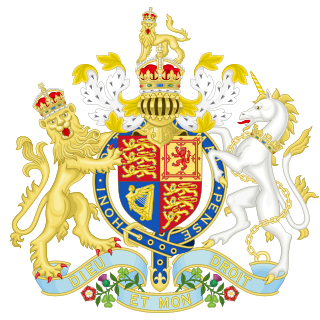 Passed on 11 December 1931, the act, either immediately or upon ratification, effectively both established the legislative independence of the self-governing Dominions of the British Empire from the United Kingdom and bound them all to seek each other's approval for changes to monarchical titles and the common line of succession. It thus became a statutory embodiment of the principles of equality and common allegiance to the Crown set out in the Balfour Declaration of 1926. As the Statute removed nearly all of the British Parliament's authority to legislate for the Dominions, it had the effect of making the Dominions largely sovereign nations in their own right. It was a crucial step in the development of the Dominions as separate states. British colonization of the Americas began in 1607 in Jamestown, Virginia, and reached its peak when colonies had been established throughout the Americas. 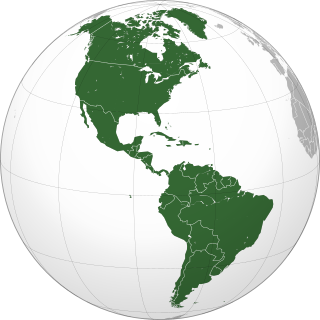 The English, and later the British, were among the most important colonizers of the Americas, and their American empire came to surpass the Spanish American colonies in military and economic might. 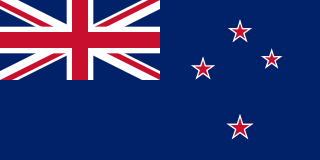 The Dominion of New Zealand was the historical successor to the Colony of New Zealand. 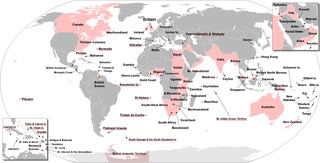 It was a constitutional monarchy with a high level of self-government within the British Empire. The Colonial Laws Validity Act 1865 is an Act of the Parliament of the United Kingdom. Its long title is "An Act to remove Doubts as to the Validity of Colonial Laws". In the Commonwealth of Nations, a high commissioner is the senior diplomat in charge of the diplomatic mission of one Commonwealth government to another. Instead of an embassy, the diplomatic mission is generally called a high commission. 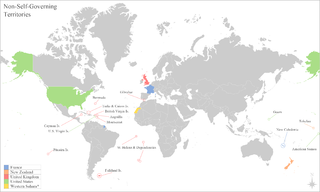 The Historical flags of the British Empire and the overseas territories refers to the various flags that were used across the various Dominions, Crown Colonies, Protectorates, territories which made up the British Empire and current Overseas territories. 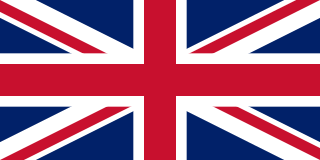 Early flags that were used across the Empire tended to variations of the Red and Blue Ensigns of Great Britain with no colonial badges or coat of arms attached to them. In the first half of the 19th Century, the first colonies started to acquire their own colony badges, but it was not until the 1860s when legislation was passed by the UK Parliament that the colonies were encouraged to apply for their own emblems. ↑ Brownlie, Ian; Burns, Ian R. (1979). African Boundaries: A Legal and Diplomatic Encyclopaedia. C. Hurst & Co. Publishers. p. 1306. ISBN 9780903983877 . Retrieved 28 March 2017. ↑ "British Nationality Act 1981". The UK Statute Law Database. Retrieved 2009-12-15. ↑ "British Overseas Territories Act 2002". Office of Public Sector Information. Retrieved 2009-12-15.